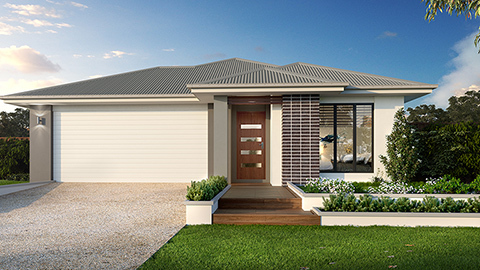 Everleigh is ideally positioned in Brisbane’s fasted growing south west corridor neighbouring Logan and Springfield. 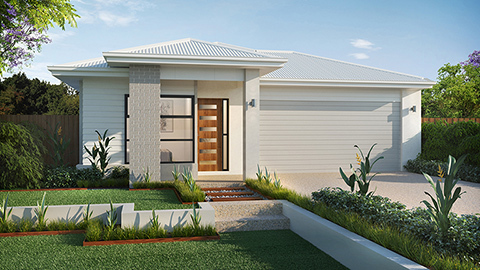 This vibrant, close-knit community is nestled amongst the natural surrounds of Greenbank and embraces its rural heritage. Green open spaces will surround you at Everleigh with a regional parkland being the central focus for the community as well as conservation parkland, wetlands and a large network of walking trails. With so much nearby you are spoilt for choice at Everleigh with easy access to education, shopping and transport facilities including Mirvac’s Orion Springfield. and ready to move in May- secure your new home today! 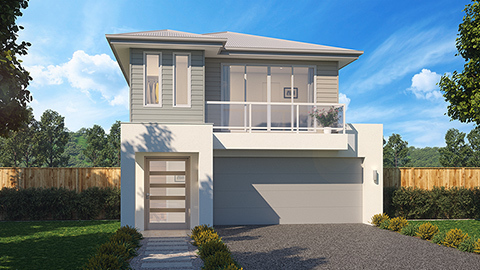 Unity Homes offers great value house + land packages at Everleigh - Greenbank situated in Brisbanes south west corridor. Fixed price packages available from $461,990.